today I want to talk a bit about navigating the MacOS system. As you know, Apple tends to make their systems user-friendly and intuitive, as in case with iOS devices. Still, MacOS is created for users who want to work comfortably and without problems. However, as I've already mentioned in my article about using iOS, not everything is so obvious as we want to be. Even the most user-friendly system will have some secrets, and you need to create different habits to become a pro in using a Mac. So, today, I'll tell you about how to navigate MacOS efficiently and use all its best features. Run Spotlight. You may click the glass icon in the upper right corner, or press the 'Command' button and the Space bar simultaneously. Try to search for something on your Mac. As you can see on the screenshot below, searching for 'movies' will show everything that can be related to this keyword. Make a double click on the files or items on the left, or on the content on the right, you can find these options in the Search window. Except launching applications, pulling up contacts, doing some math and searching for content when I remember its name but forgot where I've saved it, are the most powerful functions of Spotlight. You can set the search process in System Preferences. Visit this section and select 'Spotlight'. Here is a screenshot how it's done. 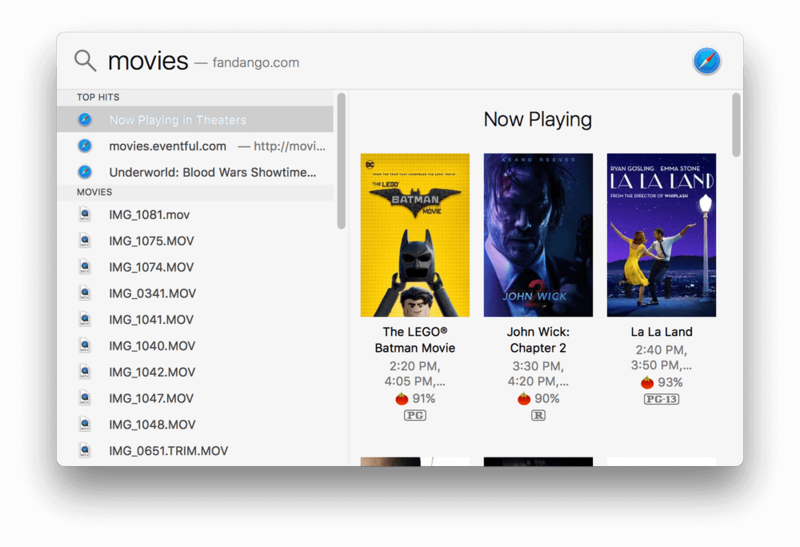 A window showing all the content categories that Spotlight will look for will appear. Seeing this will give you an understanding of how it works in general and how to use this feature further. If you don't need some items to be found, uncheck the boxes next to them. I recommend you using a shortcut for activating the Spotlight search. Hold Command and the Space bar at the same time and it will launch. It is a handy habit that may save you lots of time, if you do that regularly. It is a bar that you can find at the screen top of your Mac. It is always there by default. However, you can change its location or set it to show and hide automatically in 'System preferences'. Visit it and go to 'General' to set up the menu bar. Currently used apps are always shown on the left of this bar. On the right side of the bar, you'll find icons of specific applications and utilities. Bluetooth, Time Machine, Wi-Fi, Battery, Date, AirPlay, Siri, Spotlight, Notification center and some custom icons can be found there. Explore your menu bar and check out where different functions are situated, if you haven't done that before. If you used to work with Windows and not with MacOS before, remember that settings for each app can be found by clicking on its name. See the screenshot with the iTunes example below. In this drop-down menu, you'll find all the possible options and also the 'Quit' button. This is a bar at the screen bottom where you can find apps and more. By default, it is always visible, but this can be changed in its settings to show or hide it automatically (just as with the menu bar). To show it again, hover the mouse cursor over the monitor bottom (or its sides, wherever your Dock is situated). A click on an app in the Dock will launch it. Note that any app with a dot below is already opened. If you right click on such an application, you will see options like Quit and others. If you use a trackpad on a MacBook, you can do a two-finger click to achieve the same effect that right-click has. Or, hold the 'Control' key and click once. To change the settings of your Dock section, navigate to 'System Preferences', 'Dock'. Here, you can change its position, size, magnification and more options. However, for more effective troubleshooting the Quit problems, the next tip may be useful. Press 3 keys on your keyboard simultaneously: Option + Command + Esc. The 'Force Quit Apps' window will appear. It will help to quit those apps that are having issues or not responding at all. This window shows 'All my files' selected from the left sidebar. You can try to experiment with different options in it and try how it works in general. Get a better feel of what and where is situated in Finder to browse it more efficiently later. You may rearrange the locations and items order in the list of the Sidebar, drag new folders to the 'Quick access' area. Another thing to remember is the availability of having a few Finder windows opened simultaneously. It works like Safari pages or other apps. 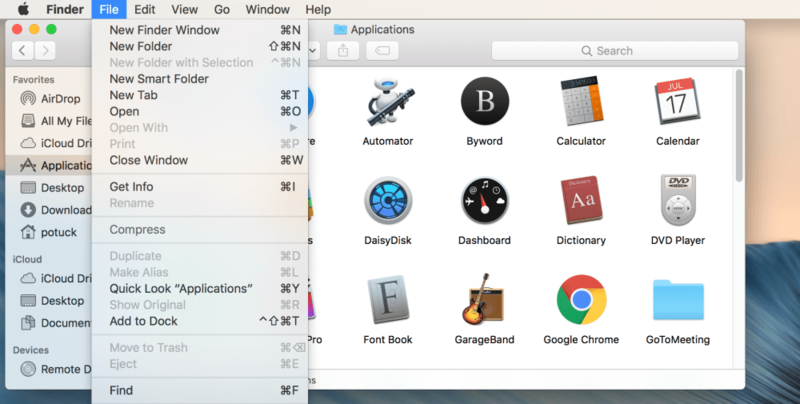 Press the 'Command' and 'N' buttons to open a new window of Finder. Note, that it also supports 'tabs', not only windows. Click 'Fine' in the menu to open a new window or to find more options. Check how all these three features work, get a good feeling for them, make yourself comfortable with using all these features. 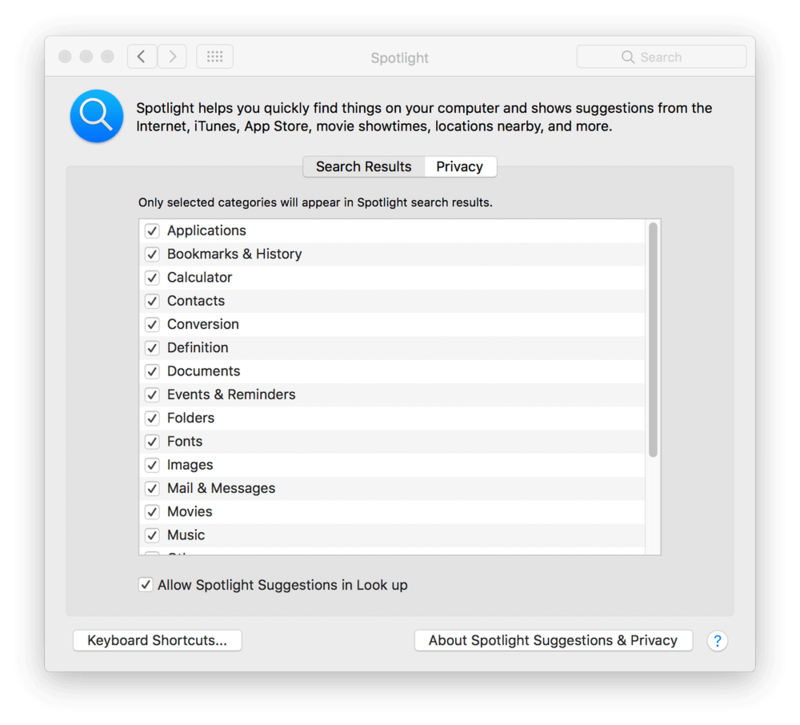 Try to use Spotlight every time you browse your Mac, see how it works, make a habit of doing that every day. If you have some questions left, please write them in the comments. I'll be glad to provide you with any further assistance regadring these options!